The sail that is undergoing the most significant development today is the spinnaker. Now, with the help of better fabrics and sailmaking technology, spinnakers are both far more efficient downwind and so closewinded at 45° apparent wind. Through experience with nearly identical boats the key to offwind speed has been determined by spinnaker shape as much as by spinnaker size. This is especially so on any point of sailing high of a dead run. 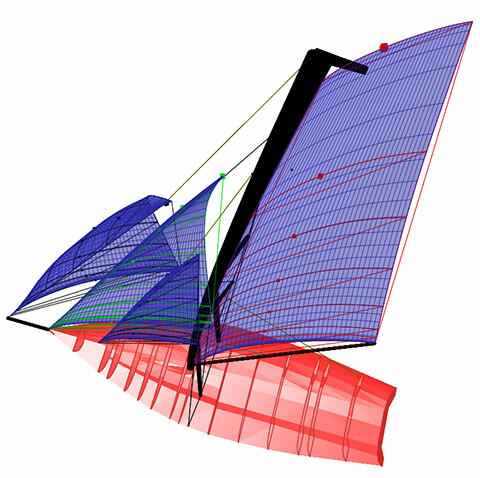 OneSails make a broad range of hi-performance spinnakers for racing boats. 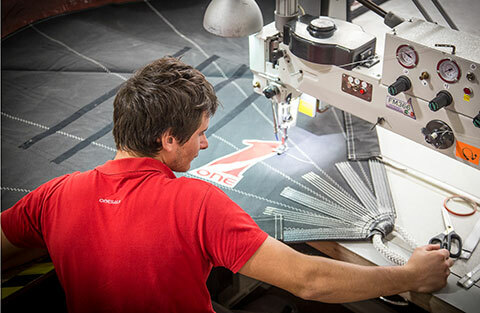 The design of every spinnaker is customized for the boat in order to give truly superior performance. The program used to determine shape also takes into account displacement to ensure that the shape matches the boat. 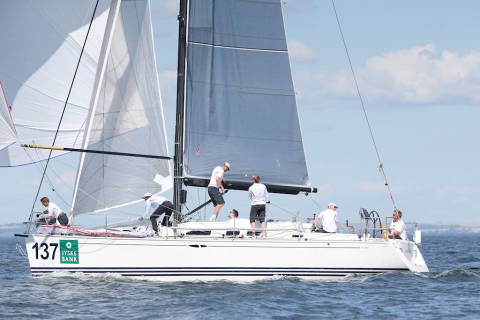 At OneSails, our design team would like to talk to you about customizing spinnakers to fit your boat. 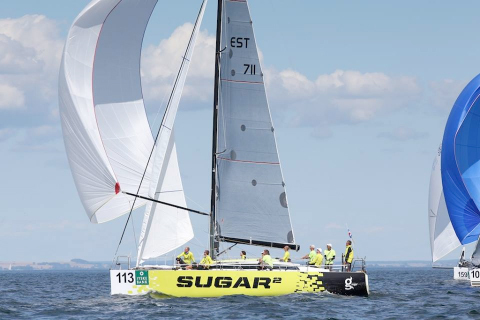 Their in depth experience ranging from America's Cup to small One Design sailboats ensures that they have the knowledge to provide you with the right advice. 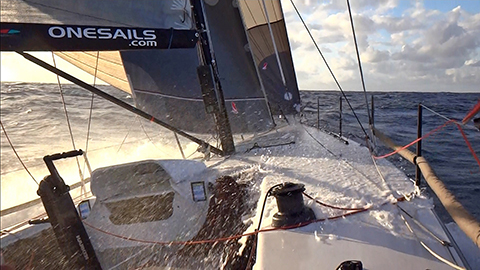 We are attempting here to make it easier for you to realize the full potential of your new sail(s). 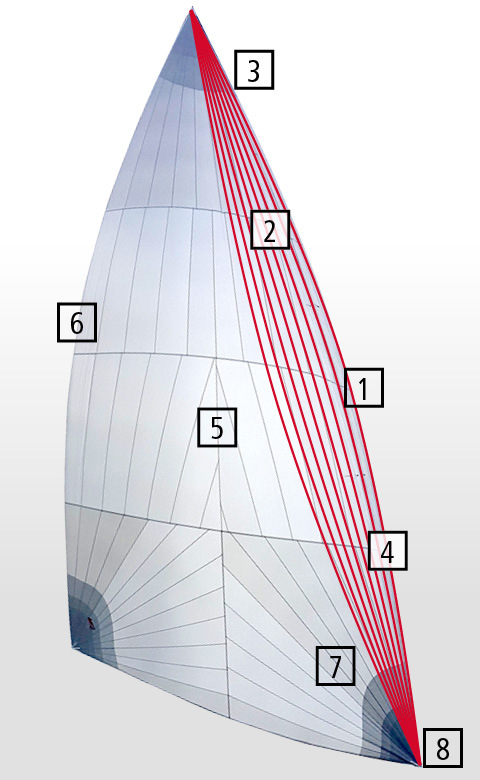 The sail selection guide below 'Faster Off the Wind' will give you a summary of when to use which spinnaker. 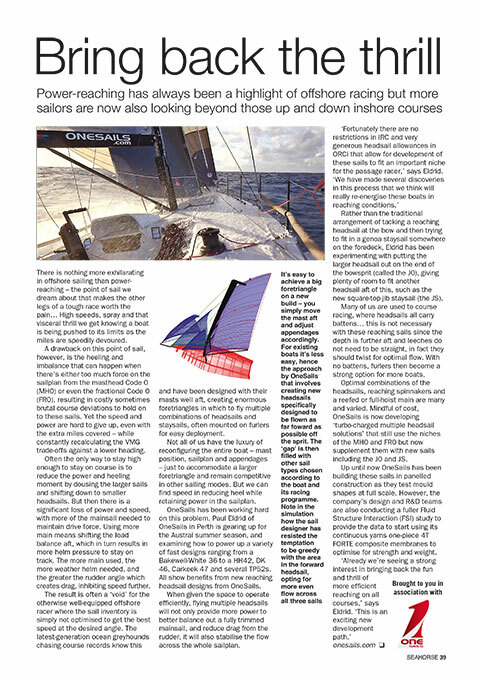 Spinnaker staysails can significantly improve the performance also in the inshore windward-leeward courses. 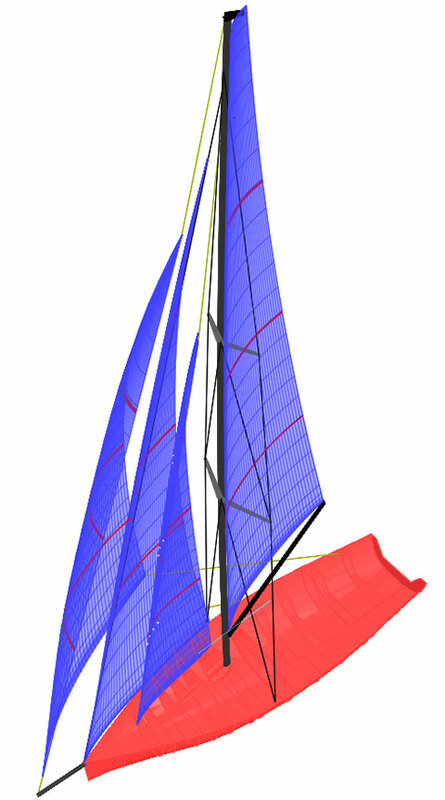 Since years OneSails is developing these sails that where present in the OneSails sail inventory of the ORCi winners.